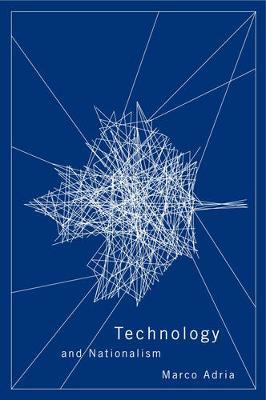 Revisiting Marshall McLuhan's work on the ways that technologies influence societies, Adria reconsiders the effects technologies have had on Canadian regionalism and nationalism. Offering key insights into media history, the author outlines the influence that newspapers, radio, and television have had in forming a mindset ready to welcome the internet age. As the digital revolution continues to shape the world into a global village, Technology and Nationalism provides a detailed and overdue reflection on the influence of technology on the social and political bonds we form and inhabit.